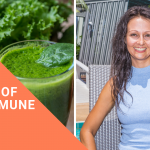 If you have been diagnosed with Hashimoto’s thyroiditis, it’s important to know what it can do to your body. After talking to one of my clients, I decided to make this video. When she got her results, her thyroid antibodies were extremely high – in the thousands, whereas the norm is up to 30. 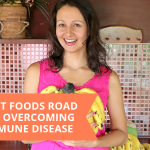 When her endocrinologist looked at her blood test results, she told her not to worry about her high thyroid anti-bodies and that there’s nothing she can do to lower them. Well, giving this kind of advice to someone is actually dangerous. The truth is that she had a serious health problem, which could get much worse. Personally I was able to send my own Hashimotos into remission and this is why I am so passionate about helping others reverse this disease. 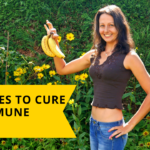 So if you have an autoimmune disease, understand that it won’t get better by itself and you have to take action. 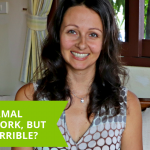 Discover more in my video today! We’re excited to invite you to our FREE online masterclass. 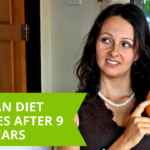 During our training, we’ll walk you through the 5 steps our clients use to overcome hormonal imbalances and drop pounds of extra weight … whilst never restricting themselves of carbohydrates and sugar. P.S. 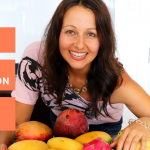 If you want us to help you reverse your hormonal issues, reduce or get off medication and release weight naturally – schedule your Health Accelerator Call and let’s talk about your next steps. 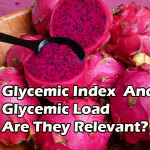 Glycemic Index And Glycemic Load: Do They Even Matter? 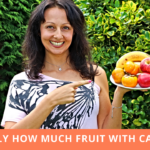 Anti-Candida Diet: Exactly How Much Fruit Can You Eat With Candida?